I have treated many children deprived of even the most basic care in nutrition and health. Relieving a little of their pain and seeing a smile is what motivates me to volunteer each year. I hope to continue my volunteer service as long as I can. 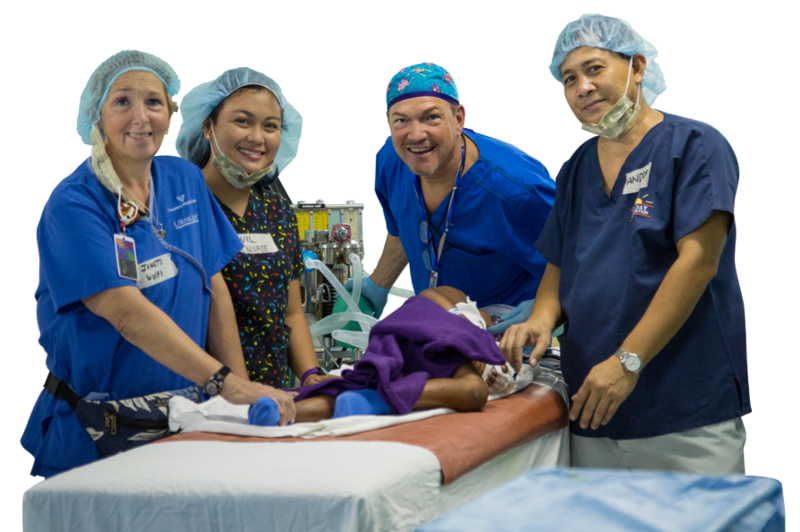 Volunteers are the foundation of Aloha Medical Mission’s success. There have been thousands of you over the years who have contributed significantly, and we thank you. The following individuals have been important continuing contributors to our overseas and local operations.